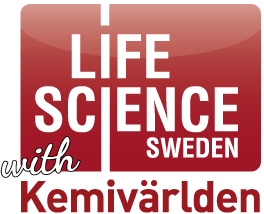 By conducting independent journalism Life Science Sweden with Kemivärlden (journal of life science and chemistry) is well known for its high credibitity and the leading and most influential magazine in the Nordics focused on R&D, innovation, pharma, biotech, medtech, diagnostics, lab/analysis, healthcare, chemistry and business. We are a subscribed magazines published 4 times per year. 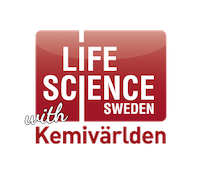 Life Science with Kemivärlden exclusively reaches all members of SwedenBIO, SwedNanoTech and leading decision makers in the Nordics within pharma, biotech, research, the healthcare sector, chemical industry, finance, policy and regulatory authorities. 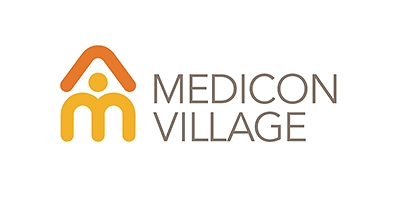 To read our international issue of 2019 please click here.